The Minimum Order Quantity is 10. The shipping is free on orders of $465.00 and up. Please use the CONTACT US link below to let us know your needs. Satisfaction is guaranteed! 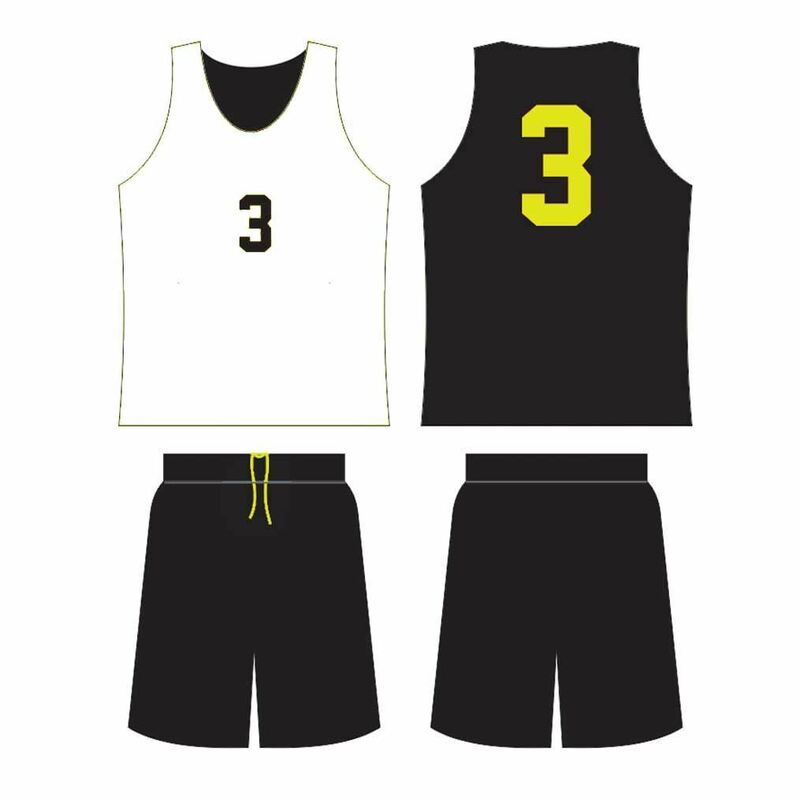 ● Play Fresh™ moisture wicking 3 oz mesh fabric. 1 • The MOQ (Minimum Order Quantity) is 10 and the system will ultimately reject orders that do not meet this minimum. 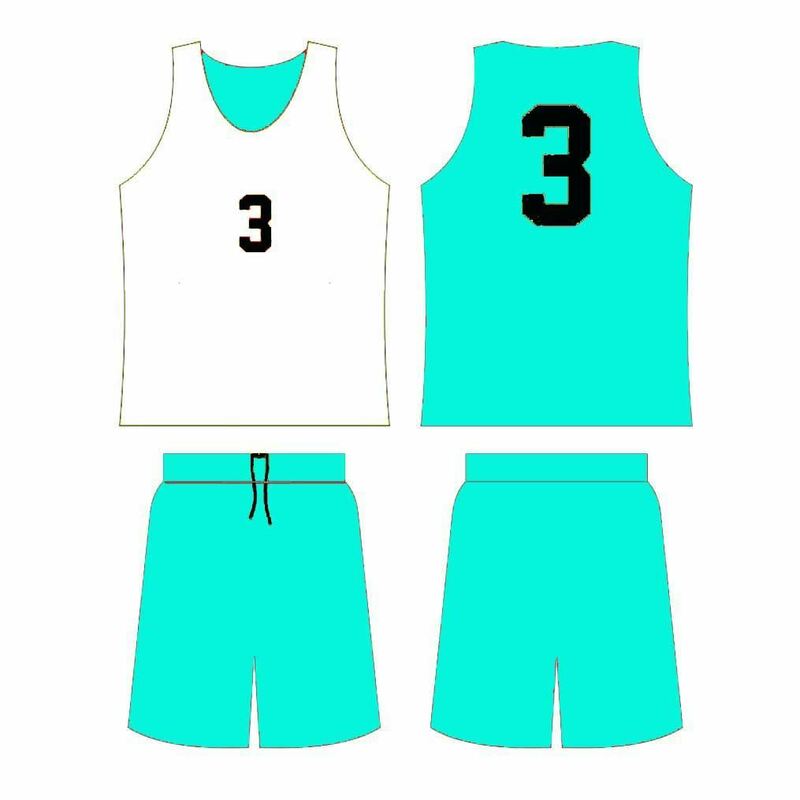 2 • Let us know the main and the accent color you would like to see for your uniforms via the "contact us" feature located above or by writing to sales@ballersbeast.com. 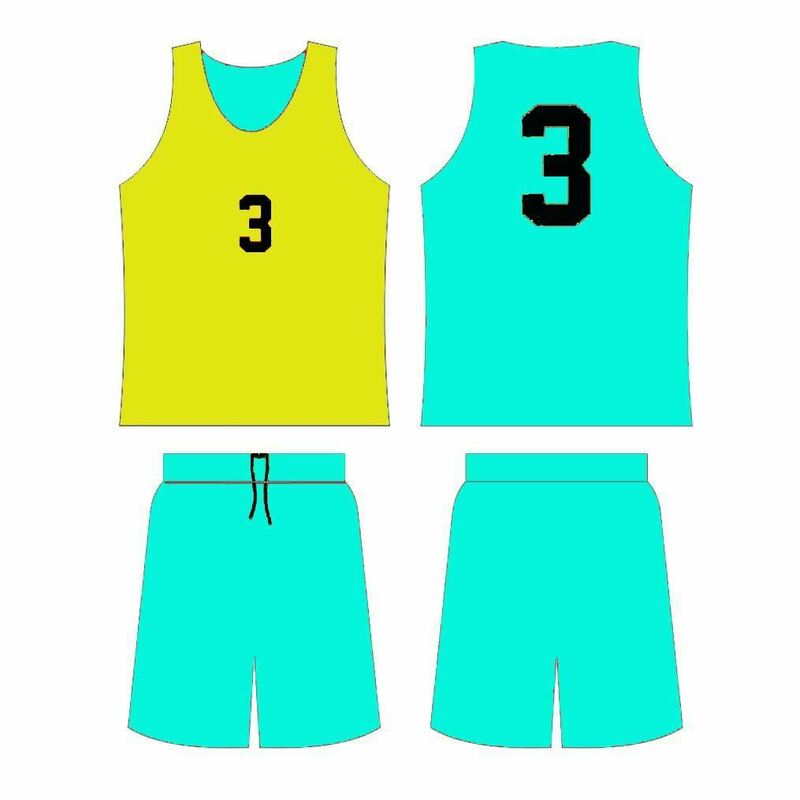 3 • We will prepare a sketch for your consideration and as soon you feel that we are close to what you want we will ask you to register in our site and execute the purchase. 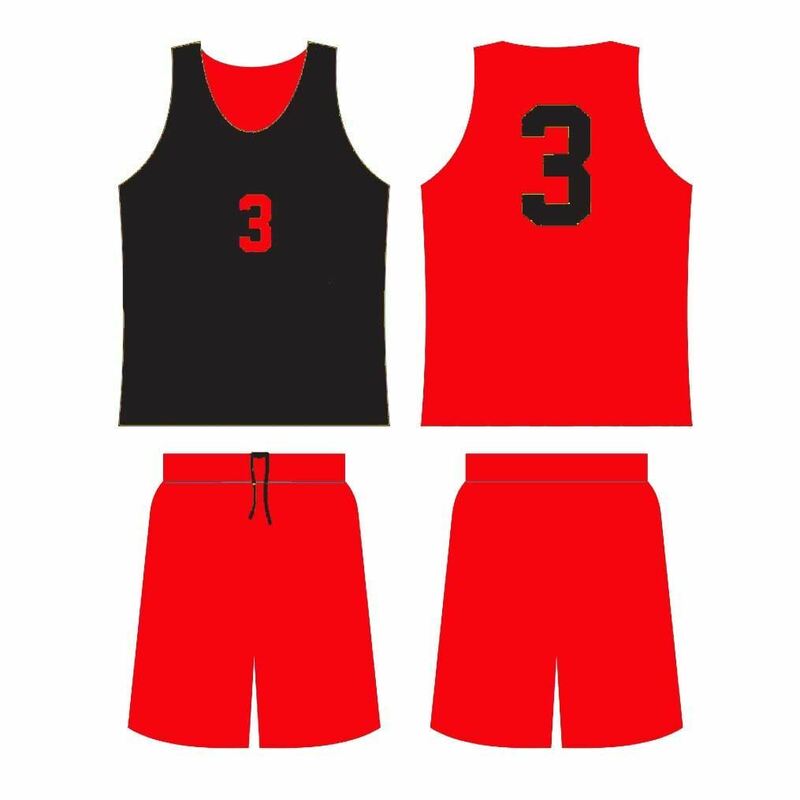 4 • Let us know sizes and numbers via the "contact us" feature located above or by writing to sales@ballersbeast.com. 5 • Usually delivery within 3 weeks from date of payment. Copyright © 2019 NinoMartini.com. All rights reserved.